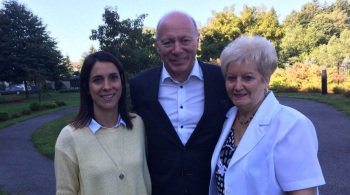 From September 21 to October 1, Le Groupe Maurice and the Luc Maurice Foundation, in partnership with LeMissionaire.TV, organized a series of initiatives to celebrate National Seniors’ Day on October 1. 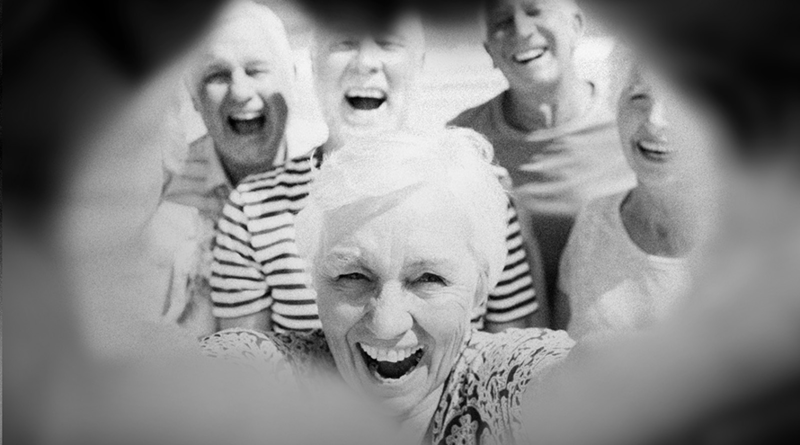 Each year, Le Groupe Maurice marks National Seniors’ Day. It aspires to become one of the ambassadors striving to create a movement to recognize the value of senior citizens. Like Mother’s Day, National Seniors’ Day celebrations are meant to encourage people to show their appreciation for seniors. This year, the Luc Maurice Foundation pledged $1 to the Little Brothers organization for each e-card sent and each Seniors’ Day filter used on Facebook. Thanks to your dedication and support, the Foundation will be able to donate $10,500 to Little Brothers, which combats isolation and loneliness among the elderly. Many thanks! Seniors’ Day continues to gain momentum across Québec and, once again this year, your participation was impressive. Our various ads for the event were seen nearly 3 million times in print and online media. What an amazing impact! On social media platforms, the outpouring of recognition for seniors was incredible: Our posts in partnership with Le Missionaire.TV received almost 750 likes and 237 shares! 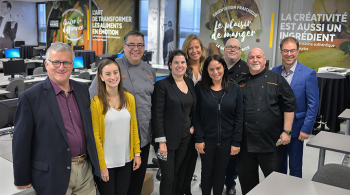 Even though every day is Seniors’ Day at Le Groupe Maurice, we’re already looking forward to next year’s celebrations of all the seniors who inspire us! 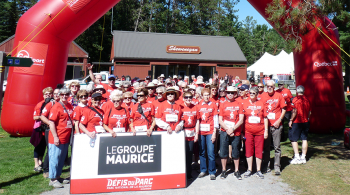 Le Groupe Maurice residents: super athletes at the Défis du Parc!